Our teeth and mouth change a lot as we age, but if the results of the recent Adult Oral Health Tracker are anything to go by, there’s plenty older people can be doing to protect their teeth and improve their overall oral health. 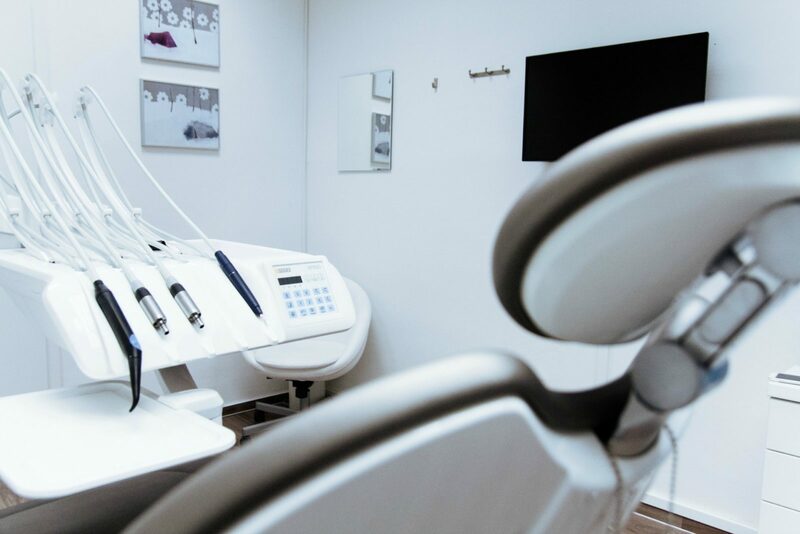 While the thought of visiting a dentist sends shivers down the spine of many, the reality is that tooth decay, gum disease and oral cancer all contribute to illness, disability and even death in older Australians. Worryingly, the latest stats show that just 51 per cent of adults brush their teeth twice a day, 15.5 per cent have severe tooth loss and as many as 47.8 per cent consume too much sugar. What’s more is there are other specific oral health problems impacting people over the age of 60. One of the biggest is gum disease. Mild versions of gum disease are known as gingivitis, while people with more advanced stages of gum disease are diagnosed with periodontitis. Around 61 per cent of people over 75 have moderate or severe periodontitis, which can result in the loss of bone and gums that surround the teeth. “The bone can recede without the gum doing so, creating pockets around the teeth,” Dr Mikaela Chinotti, Australian Dental Association Oral Health Promoter and Dentist, tells Starts at 60. 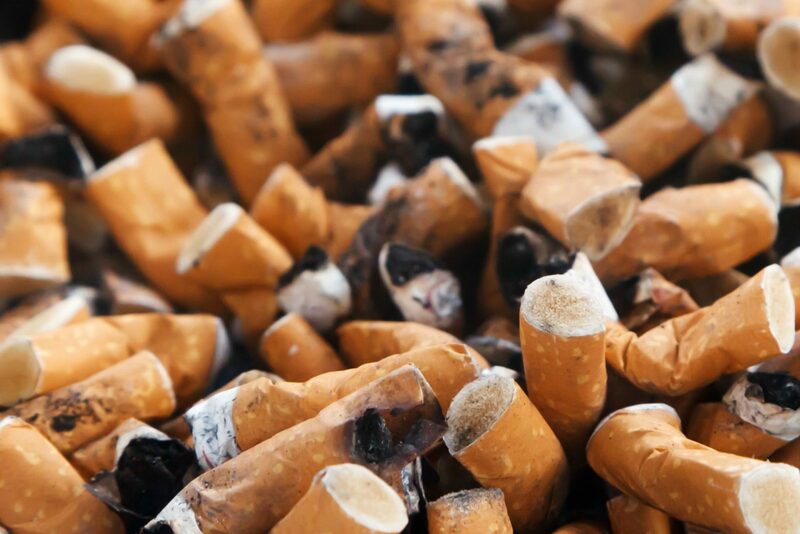 Diabetes and cigarette smoking are two of the biggest risk factors when it comes to the onset of periodontitis. Figures show 5.1 per cent of the population are living with diabetes and 12.2 per cent smoke daily, with the condition more common in older people. While quitting smoking and managing diabetes can reduce the risk, there is no cure for periodontitis. Still, professional cleaning can stop the disease from progressing. In cases where too much bone is lost without treatment, affected teeth can become loose and may even fall out. 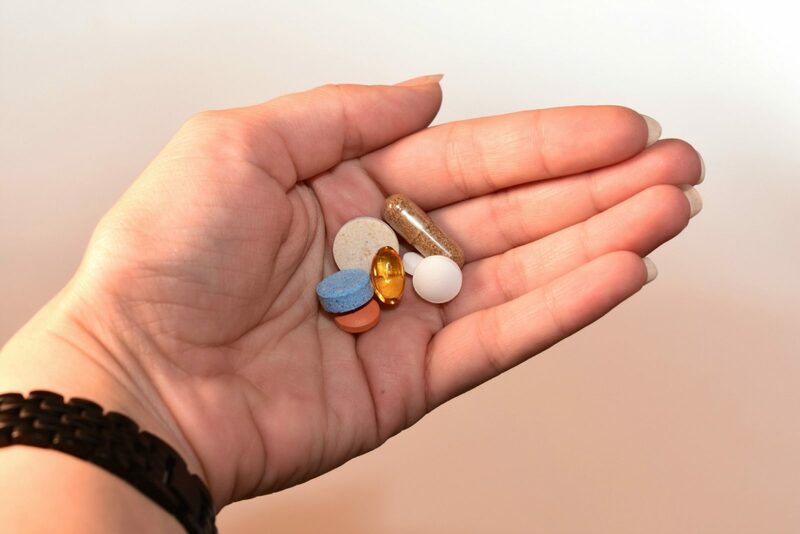 Another common cause of oral health problems is polypharmacy – where people take a combination of medications. The most commonly referenced medications that can cause dry mouth and oral health issues include tricyclic antidepressants, antihistamines and anticholinergics. Still, it’s important to know there are many more that could also be impacting your oral health. Side effects of medications can typically be found on the informational pamphlet when medication is prescribed, while doctors and pharmacists can also explain the impact medication can have on oral health. “Your dentist should also inform you if they notice you are taking medications that could cause dry mouth – another important reason for filling out the medical history form comprehensively when visiting the dentist,” Chinotti says. Unfortunately, many dental diseases are silent until they are in their advanced stages, which is why regular dental check-ups are important in detecting any problems that don’t always show noticeable symptoms. A dentist will typically check teeth for cavities, check for gum disease and signs of oral cancer, as well as providing oral health education. In some cases, particularly where people are experiencing higher rates of tooth decay, a dentist may suggest a toothpaste containing increased levels of fluoride to further protect the teeth. In between visits, teeth should be brushed twice a day, while areas between the teeth should be cleaned at least once a day with floss or interdental brushes. 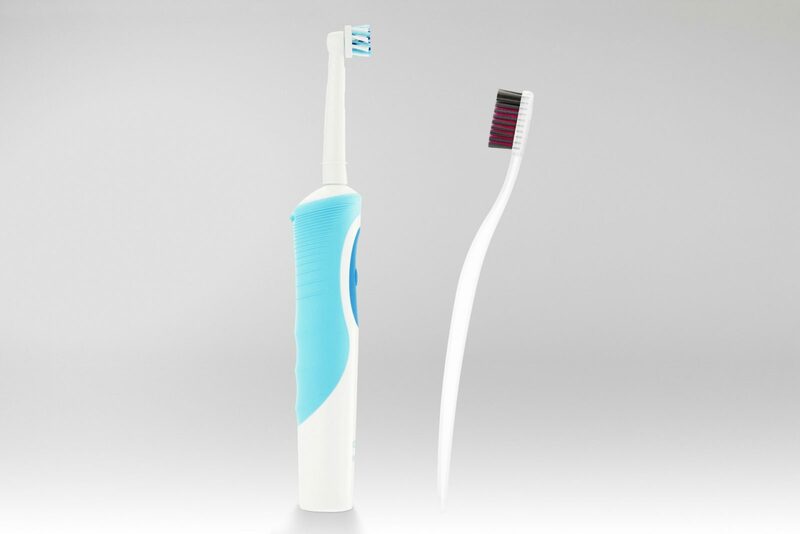 Electric toothbrushes are also superior to manual brushes, but there isn’t enough evidence to support certain powered brushes over others. Another common mistake people make is rinsing the mouth with water after a brushing. And, while there are plenty of mouthwashes on the market, using it is not recommended by dentists in general. “Generally, if people floss and brush as required and adequately, mouthwash is not required to ‘remove bacteria’ because that is the job of the floss and toothbrushing. It is suggested sometimes as part of an oral hygiene routine to people who may be having trouble cleaning their teeth due to a reason, such as trauma to the mouth, for example.” Chinotti adds. If opting to use mouthwash, alcohol-free versions are recommended and people should choose a brand that contains fluoride to protect the teeth. In the event that teeth can’t be replaced, it’s always best to discuss concerns with a dentist to explain what the best options are. In some cases, people may be eligible for options such as dental implants, while dentures will be best for others. 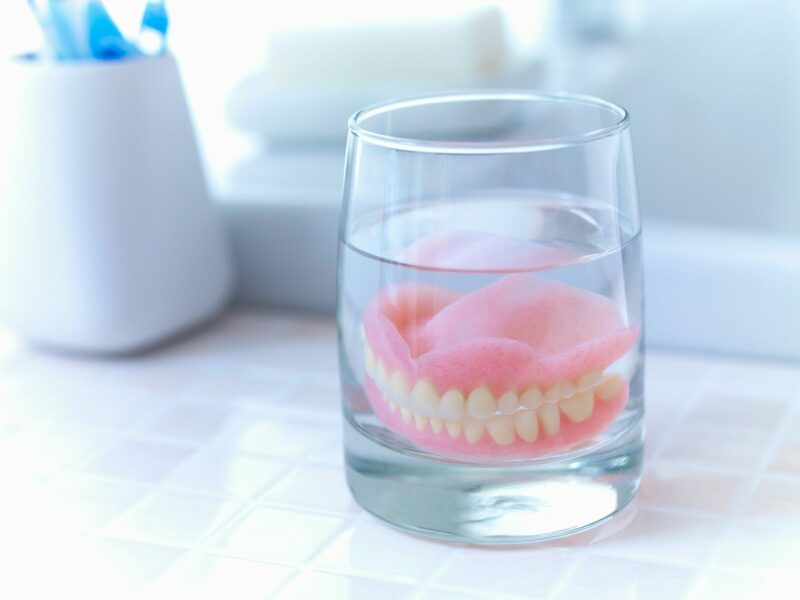 These days, dentures aren’t always ill-fitting or uncomfortable and there have been significant improvements over the years in the materials used for dentures and the adhesives to hold them in place. It can take some time for the mouth to adjust to dentures but most people see improvements quickly. “It is never too late for a person to seek dental help,” Chinotti concludes. When was the last time you went to the dentist? How would you describe your oral health?